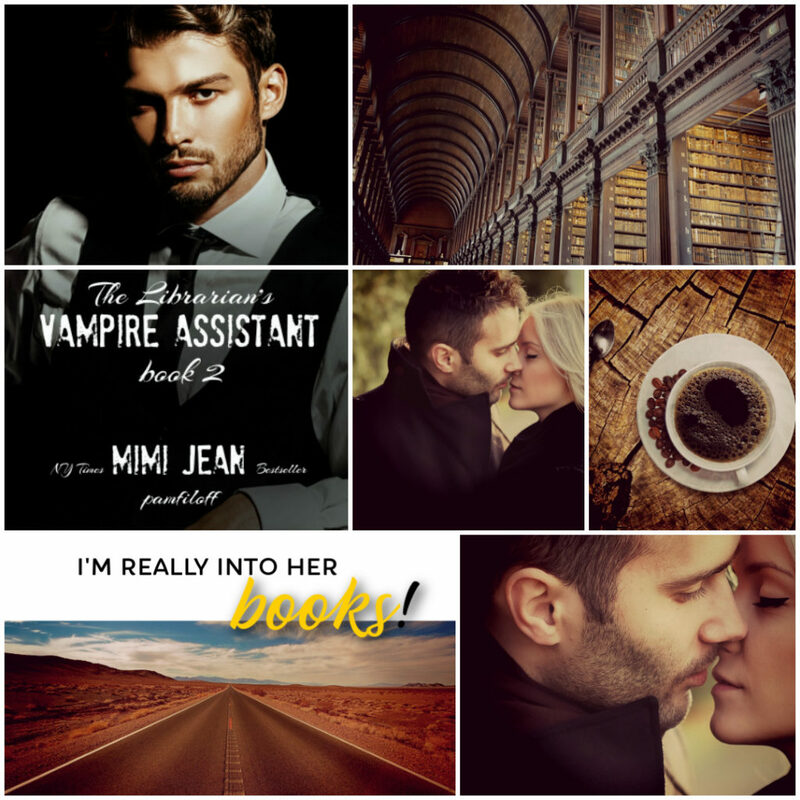 Today we have the release day blitz of Mimi Jean Pamfiloff’s The Librarian’s Vampire Assistant. Check it out and grab your copy today! 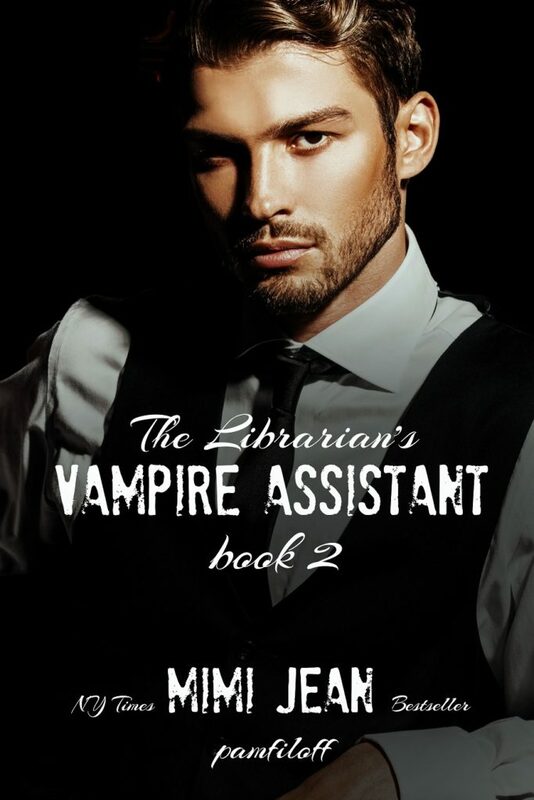 From New York Times Bestseller Mimi Jean Pamfiloff comes a humorous, fun standalone mystery, The Librarian's Vampire Assistant, Book 2. (Yep! It's a standalone. The boring title is just to mess with you!) HOW MUCH LONGER CAN HE KEEP HIS SECRET AND HIS FAVORITE HUMAN SAFE? Michael Vanderhorst has always been a lone wolf. Or lone vampire? Whatever. Point is, this ancient gentleman vampire is obsessed. She's quirky, a horrible dresser, and the cutest librarian he's ever seen. The question is, why her? In four hundred years, no one has ever captured his attention like this. He must find out, which is why he just signed on as her new assistant. The problem is, she has no idea vampires exist or that she's just broken one of their laws. As the leader of his territory, Michael has been ordered by his council to turn her or kill her. "Over my dead body!" To overturn the ruling, Michael needs the council on his side, and right now they're asking him to hunt down and execute five hundred vampires no one can seem to locate. Unfortunately, his assassin days are long over, and he's not so sure he can go back to killing. But with Miriam's life on the line and their unusual bond growing stronger each day, will he dust off the old sword or give her the bite that will make her his forever? 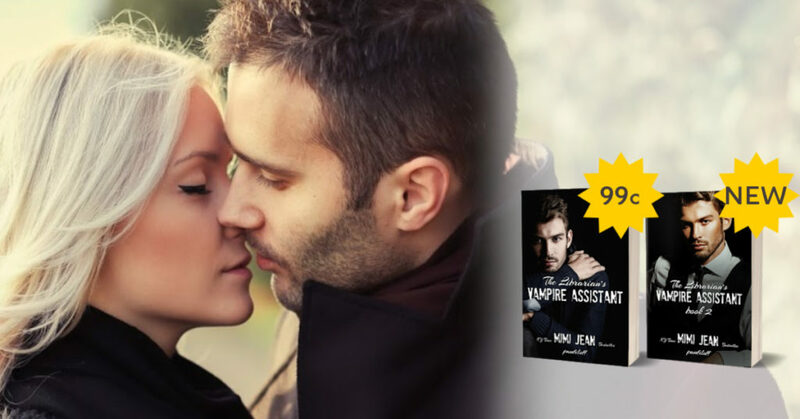 MIMI JEAN PAMFILOFF is a USA Today and New York Times bestselling romance author with over a million books sold worldwide. 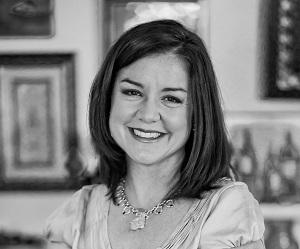 Although she obtained her MBA and worked for more than fifteen years in the corporate world, she believes that it’s never too late to come out of the romance closet and follow your dream. Mimi lives with her Latin Lover hubby, two pirates-in-training (their boys), and the rat terrier duo, Snowflake and Mini Me, in Arizona. She hopes to make you laugh when you need it most and continues to pray daily that leather pants will make a big comeback for men.